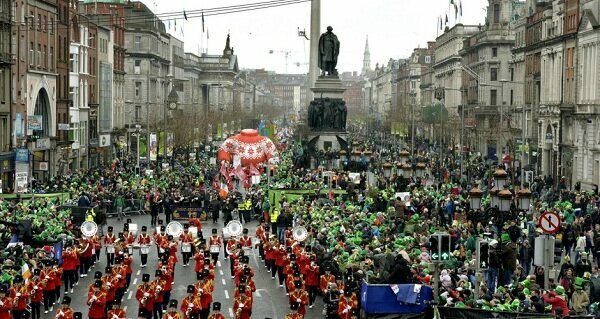 St Patrick's Day is the National Day, and a popular festival in Ireland and celebrated around the world on March 17th. 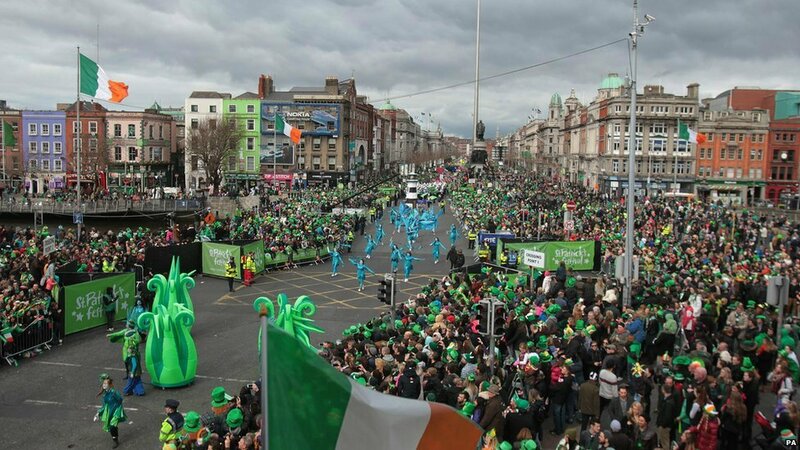 A large number of people celebrate this day in the United States' large cities where Irish communities have good presence.It is also a popular festival in european countries. He was born in 387 CE and grew up near the present day border between Scotland and England. He was taken to Ireland as a slave when he was 16. He fled back to Great Britain after six years before returning to Ireland as a missionary later in his life. He played an important role in converting Ireland's inhabitants to Christianity. According to legend, he drove all snakes from the island, although these "snakes" probably represent a particular group of pagans or druids. 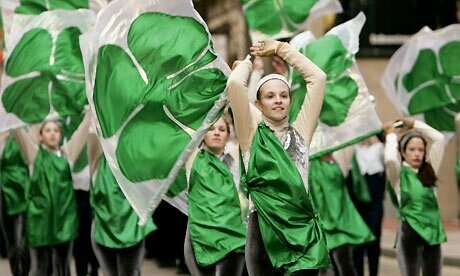 The shamrock, the Republic of Ireland's flag, and the colors green, white and orange are St Patrick's Day symbols. The shamrock is the leaf of the clover plant and an Irish Catholic symbol of the Holy Trinity. 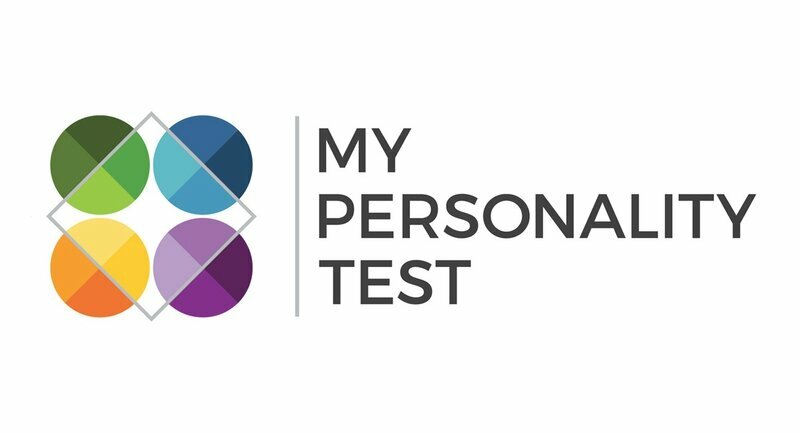 It is also a symbol of Ireland and a registered trademark of the Republic of Ireland. The Republic of Ireland's flag is twice as wide as it is high and consists of three vertical bars colored green, white and orange.